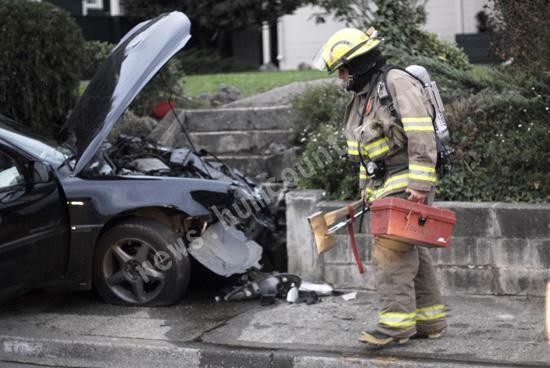 In Eureka fire and rescue crews responded to a single car accident near Myrtletown in which there were no serious injuries. Meanwhile, in Arcata, decomposing hay caught fire on the Collenburg Dairy Farm in the Arcata bottoms and burned into the evening as fire crews worked to extinguish the smoldering remains. No injuries were reported, but the farm suffered much damage and some property losses.